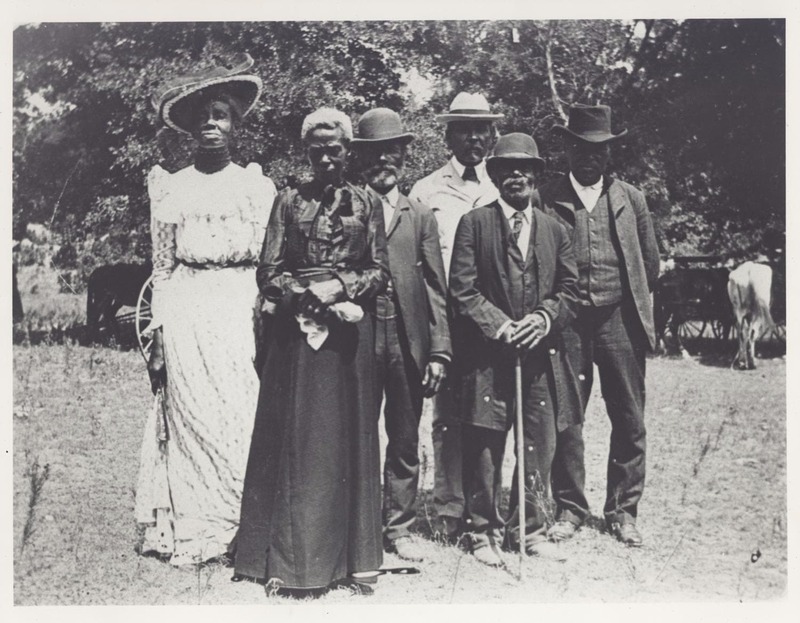 The nineteenth of June is celebrated as the holiday Juneteenth, Emancipation Day or Freedom Day in commemoration of African Americans in Texas receiving word of their freedom. Slaves in Texas received word of freedom two and one half years after the official Emancipation Proclamation of President Abraham Lincoln. Major General Gordon Granger with Union troops arrived in Galveston, Texas on June 19, 1865 proclaiming the news of freedom.